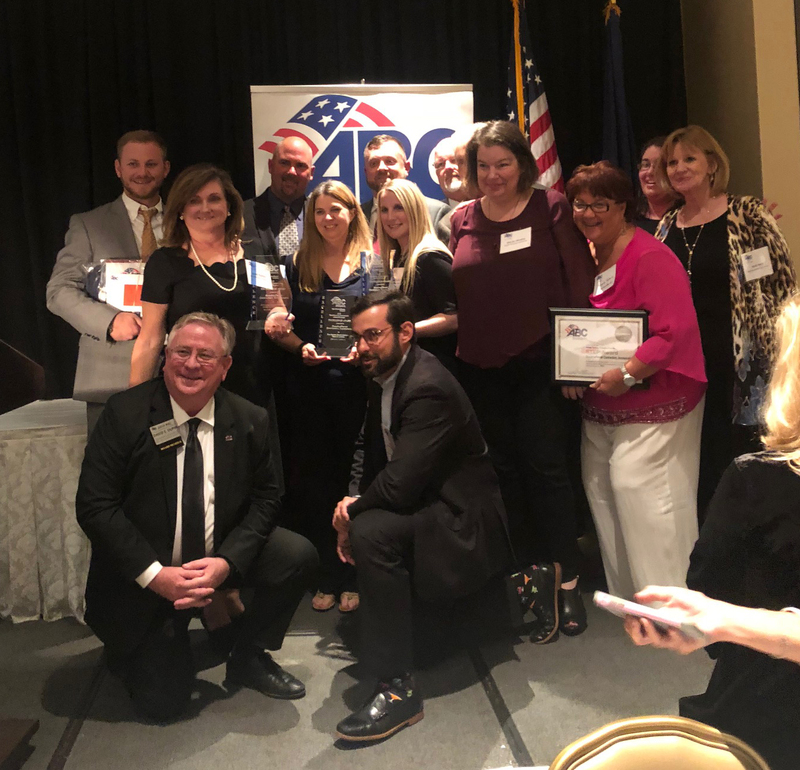 On November 1, DonahueFavret was presented with three Excellence in Construction Awards from Associated Builders and Contractors New Orleans/Bayou Chapter at the 2018 Awards Gala. St. Stephen Catholic Church was the top project in the Historical Restoration/Renovation Less Than $25 Million category. DonahueFavret restored this beautiful New Orleans church to many of the original magnificent finishes while updating modern technologies to blend seamlessly. Alterations and Additions to the Jewish Community Center was named the top project in the Institutional $5 Million – $10 Million category. DonahueFavret added a 13,841 square foot, 3-story addition to the existing fitness and daycare facility. An old pool was removed while three outdoor pools and one interior pool were added. First Baptist Church Covington was given the top project award in the Institutional $25 Million – $100 Million category. This project was an addition to a vibrant church in Covington, La. It was comprised of three new buildings–an education building, a new worship center, and an administration building– with a commons area, totaling 180,133 square feet. The projects will now compete at the national level with the best projects from around the country.